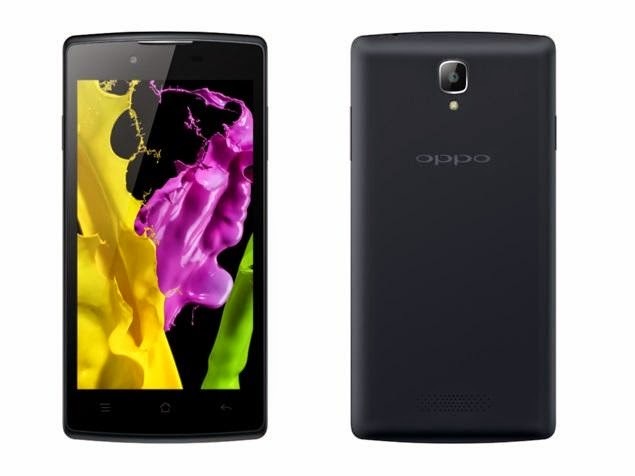 Are you an Oppo fan? The Oppo Neo 5 is now released in the country. Check out Philippine price, specs and features here. Oppo Neo 5 debuts in the Philippines with a modest price and powerful hardware. The Chinese outfit has taken the wraps off of their latest affordable offering. The Oppo Neo 5 sports a 4.5-inch FWVGA display with 854 x 480 pixels at 218 ppi. Oppo Neo 5 is powered by a MediaTek MT6582 chipset which packs 1.3GHz of quad-core processor and 1GB of RAM. Across the board, you'll also get an 8GB of native storage which you can expand up to 32GB via microSD card slot. You can get the Oppo Neo 5 for just Php 7,990. Check out the rest of the specs below.